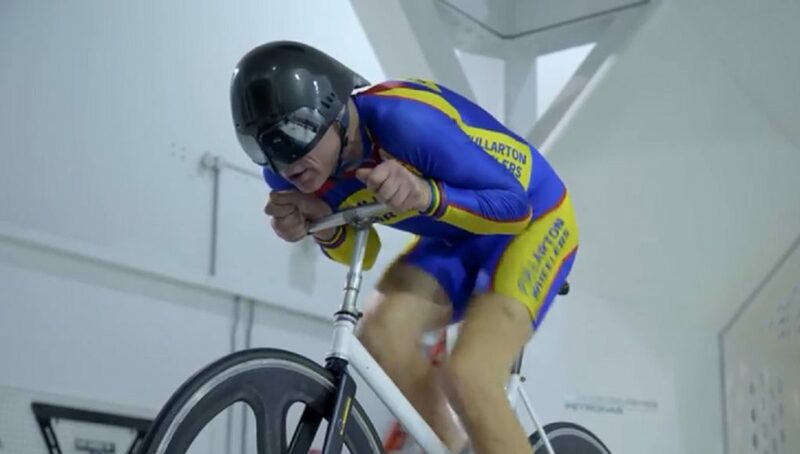 Cycling clothing company Endura has produced a short film about Graeme Obree. In Graeme Obree, Athlete or Genius? 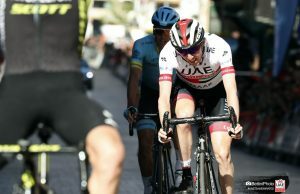 they determine what the real advantage was that the Scottish cyclist gained from his unique positions on the bike. Obree shot to fame in the early 90s after twice breaking the world hour record on a bike he’d built using parts from an old washing machine. In 1993, he broke the record with a distance of 51.596 kilometres and the following year, he managed 52.713. 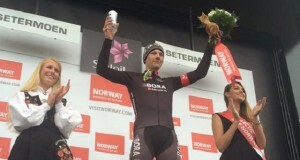 In addition, he was also 4000m World Pursuit Champion in 1993 and 1995. 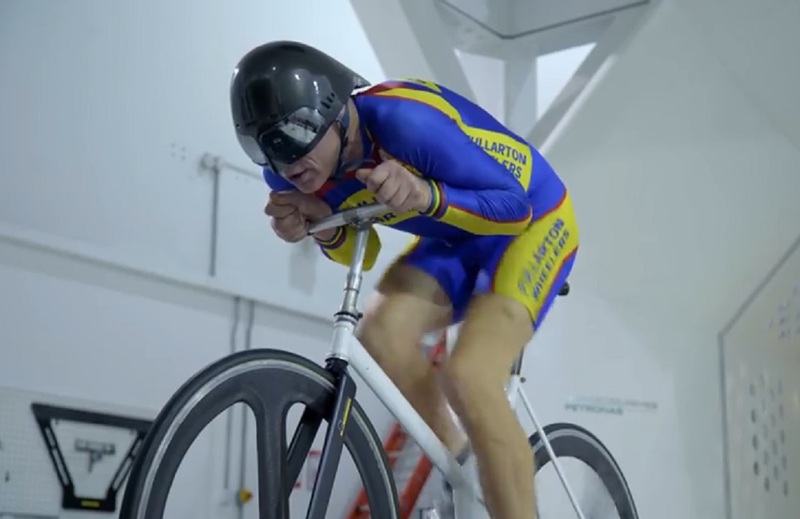 Endura brings Obree to the wind tunnel and tests the real advantage or otherwise of his crouch and superman positions, which were subsequently banned by the UCI.